The Historical Romance explores the ways in which romance authors seek to represent our fantasies of life in the past. Examining how the cut-and-thrust swashbucklers of the 1930s gave way to female-orientated romances, Helen Hughes takes a comprehensive look at how romance authors have dealt with the turbulent question of female independence, and how traditional attitudes towards love, marriage and women's sexuality have been approached in more recent texts. Hughes also charts the ways in which the marketing of romance has developed, with the eventual explosion of the mass market and the blockbusting family sagas of the eighties. 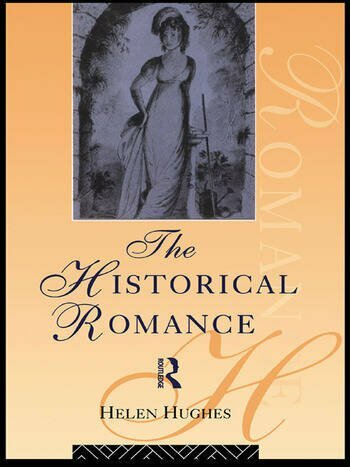 The Historical Romance unravels the formulaic and mythical nature of historical romance to provide a fascinating study of this highly popular genre.